Lesbury Dementia Action Group has been set up as part of the Parish Council initiative for Lesbury to become a Dementia Friendly Community. The aim of this initiative is to improve the lives of people living with dementia and their families and carers. 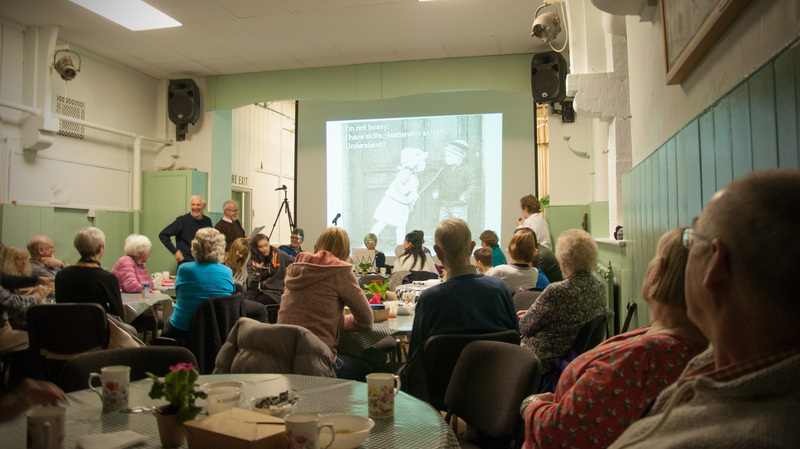 As well as working towards achieving a better understanding of dementia within our community, the group arranges a number of activities and events centred on the Village Hall. These included Beginners Bridge and Art Adventures (taster art sessions) as well as monthly Saturday Afternoons Together. Saturday Afternoons Together offer the chance to meet old friends and make new ones over tea and cakes. The atmosphere is informal and there is always something different at each event. We have celebrated the Queen’s 90th birthday with a party– jelly and ice cream provided –held our own Lesbury Olympics and been entertained by local musicians. 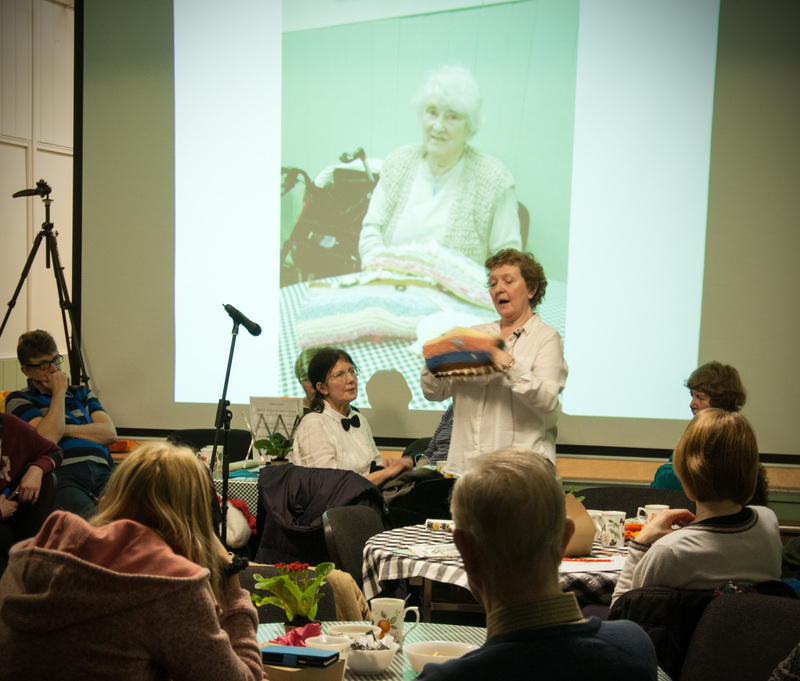 In January 2017 we staged Friendship, Sharing and Celebration with members of the Lesbury community contributing songs, poems and music and plan to do so again in 2018. Saturday Afternoons Together are held in Lesbury Village Hall from 2 to 3.30 Watch the village notice boards and check the what’s on section of the website for details – and come along and join the fun!